This is my first track i've ever made. it's a replica from a dutch sandtrack in Lichtenvoorde. Brandon Eenink for helping me out with the decals and stuff. 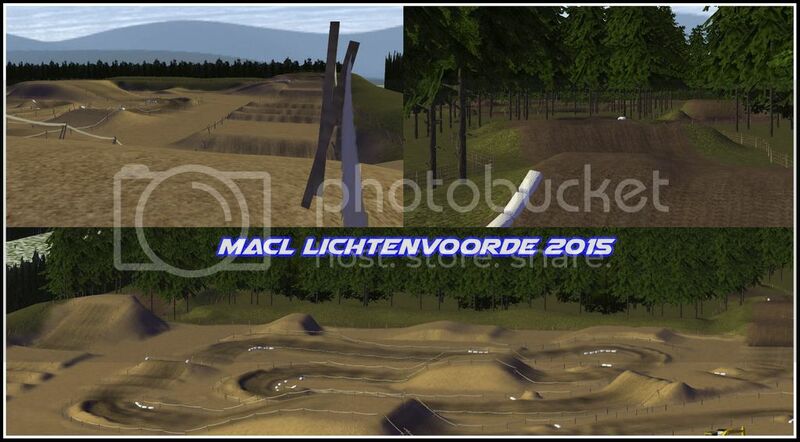 Richard de Kuijper for being pro in the Mx simulator. Jlv for the horny nubgame, heyho lets go. Looks sick! about to try it. All yar decals are refering to a trsack called RAcetech complex.. ???? U need to change in yar decal file. This track is so sick in irl. Hope things are fixed now. stats should be fixed too. The track is good and all but the traction is horrible IMO, way to slippery. Anchor_b wrote: The track is good and all but the traction is horrible IMO, way to slippery.